There are literally thousands of different skin disorders we may experience during our lifetime, and even more strategies to treat or prevent them. The time required to heal these conditions varies and often depends on their severity. They can be painful and sometimes even threaten a patient’s life. Although some skin conditions are either permanent or chronic due to genetic causes, more often than not, the symptoms can still be treated and adequately managed with specific medications. We will briefly discuss a few of the most common skin disorders, and the currently available therapies to treat them in the most efficient way. What is the skin and how it works? The skin is an organ that possesses several body functions. Since it’s the most external tissue, it’s constantly exposed to the environment and acts as a shield against external agents. It also maintains water balance, regulates body temperature, helps to synthesize Vitamin D and even acts as a sense organ. 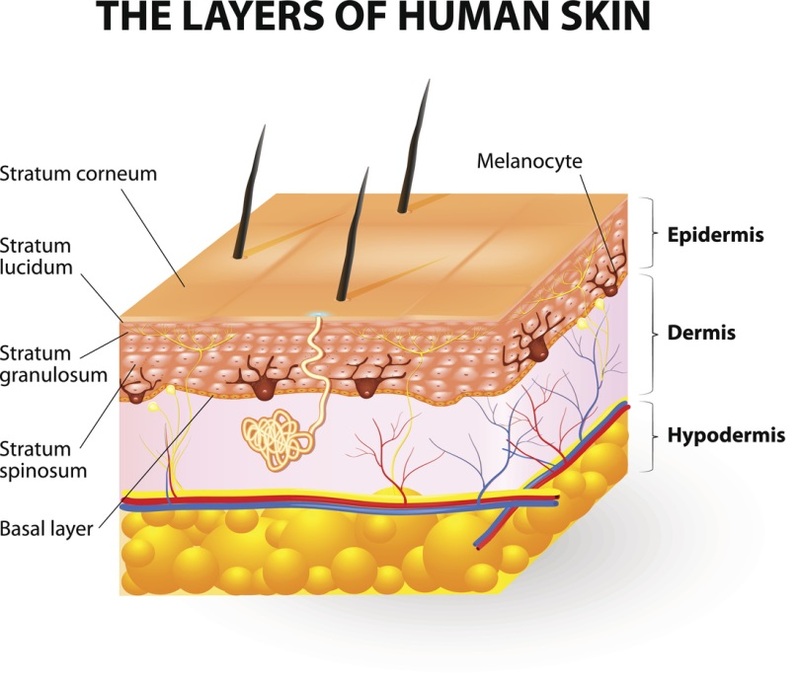 It is composed of two main layers: an external one called the epidermis, and another one below known as the dermis. The epidermis is the outermost layer that protects the body from pathogens such as fungi and bacteria, while keeping the water inside tissues at the same time (hydration). This layer is mostly built of structural cells known as keratinocytes, although many other cells are present with different functions. For example, skin color is determined by a substance called melanin produced by melanocytes. 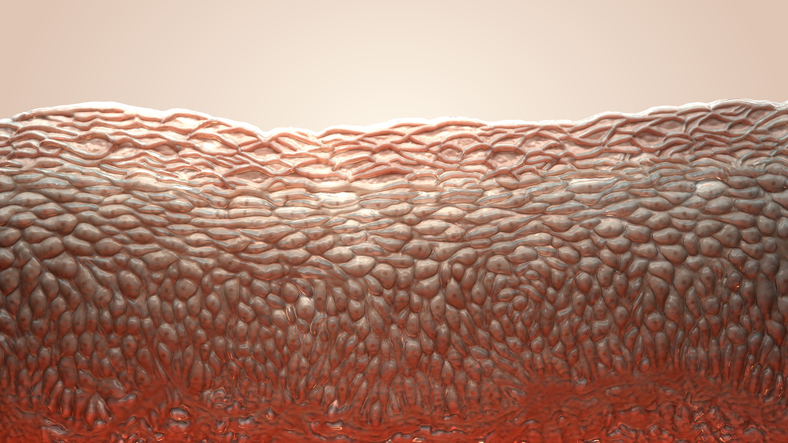 Below the epidermis we can observe the dermis, an inner layer that acts as a cushion to reduce trauma and stress. The main function of this tissue, though, is to provide nourishment to the outer layers, since it is rich in blood vessels. Together with the deeper portion of the hair follicles and other glands, the dermis is full of receptors and nerve fibers that provide temperature and touch perception. Acne is one of the most common skin disorders which is usually associated with puberty. It affects up to 80% percent of adolescents, although it may also affect some children and adults. Its severity may vary from a few spots on the face, chest and shoulders to a much more diffuse disorder that may negatively affect a tenaager’s self-esteem and body image. Acne occurs when hair follicles are blocked by an excess of oil produced by the sebaceous glands, typically as a response to hormonal imbalance. Its symptoms include blackheads (comedones), pimples filled with pus (pustules), greasy skin and, in some instances, skin scarring. When bacteria build up inside the pores, they can become swollen and inflamed, generating papules. When acne is mild, pharmacological treatment it is generally avoided, and its symptoms are managed with specific skin care products that help clean the skin by removing dead cells and excess oil. These topical products may contain keratolytic agents (salicylic acid), antiseborrheic agents (retinoids), and medications that reduce inflammation (azelaic acid). More severe or persistent forms of acne can be treated with hormone therapies, antibiotics such as metronidazole or clindamycin, or with Benzoyl Peroxide (BPO). Tinea pedis (also called Athlete’s foot) is a skin infection caused by a dermatophyte fungus. 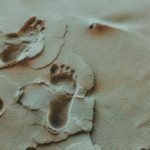 The infection is usually contracted by walking barefoot in swimming pools and locker rooms because the fungal mold thrives in warm and moisty environments. The areas affected are generally the soles of the feet and the space between the toes. The symptoms range from itching, scaling and redness, to more severe cases in which the skin blisters and becomes ulcerated. Athlete’s foot is very contagious and can be prevented by changing socks frequently, keeping the feet dry and wearing sandals in communal areas. Treatment can be lengthy, and involves washing the feet with topical medications for at least 2-6 weeks. The application of topical antifungal creams or other formulations such as sprays or gels is also recommended. Topical antifungal medications used in the treatment of tinea pedis include clotrimazole, miconazole, butenafine and terbinafine. Eczema or Atopic Dermatitis is an inflammatory skin condition usually associated with genetic factors. Note that the words “eczema” and “dermatitis” have the same meaning and can be used interchangeably. The main symptom is itch that is generally associated with redness, scaling and blistering of the skin. Areas affected often leak clear fluids and might thicken over time. Itchy red patches generally affect the knees, elbows and cheeks, although they may appear anywhere. Exposure to external agents such as perfumes, detergents, soaps and other chemicals, can precipitate or worsen the symptoms. However, atopic dermatitis is not caused by them. Atopic eczema cannot be cured, but it can be properly managed by applying moisturizing creams and lubricating oils to nourish the skin and prevent dehydration. Vitamin D supplementation has also been sometimes reported as beneficial to patients affected by this condition. Whenever the symptoms cannot be controlled, the preferred treatment is represented by hydrocortisone creams and other topical corticosteroids. Medications that suppress the immune system such as methotrexate and cyclosporine might also prove effective. 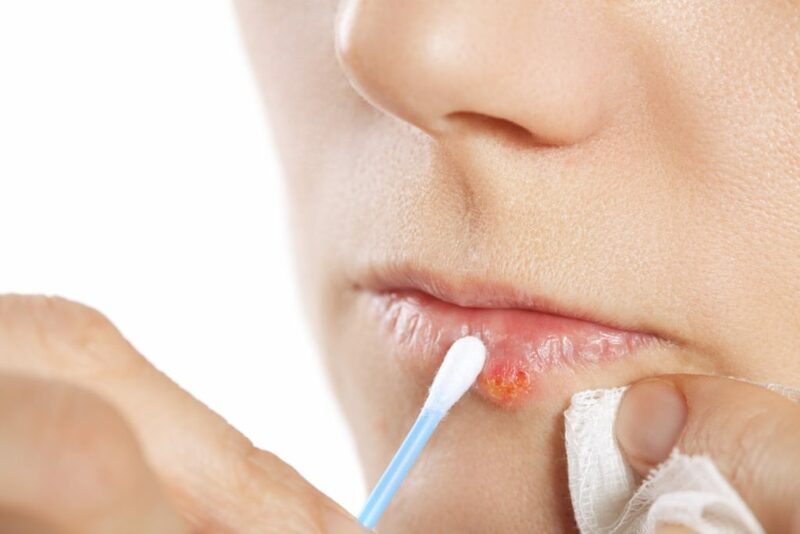 A localized outbreak of the Herpes labialis virus is the cause of cold sores, which manifest themselves as small blisters inside or around the nose and mouth. Blisters are red, painful to touch, filled with fluids and are often clumped together. They’re very contagious even when they’re not visible, and can spread from person to person through sexual or just mouth contact. After lying dormant inside facial nerves for an indefinite period of time, the virus will periodically reactivate whenever the immune system is weakened, such as during systemic infections or when under stress. A cold sore usually takes two weeks before being fully healed, and does not require treatment. However, in some patients, problematic recurrences can be treated with topical formulations of docosanol or antiviral agents such as penciclovir and acyclovir. Small protective patches may also offer some relief from the most troublesome symptoms. When the skin comes in contact with an allergen or an irritating agent, an inflammatory response may occur, causing contact dermatitis (eczema). Common causes include solvents, latex, plants, some food or drinks, metalwork fluids and some metals such as gold, nickel and chromium. The conditions typically manifests as localized rash coupled by reddening of the skin and intense itching. Burning and pain may also be present, and generally last from a couple of days up to several weeks to heal. Contact dermatitis should be differentiated from hives, a similar inflammatory response where the rash quickly fades within a few minutes after exposure. It should also not be confused with atopic eczema, since the latter condition is not caused by foreign agents since it is a genetic disorder. Contact dermatitis disappears only if the skin no longer comes in contact with the agent that caused the allergic reaction or irritation. Additional treatment can be used to provide rapid relief, and includes the use of over-the-counter antihistamines such as diphenhydramine, protective creams such as Zinc Oxyde, or topical corticosteroids. Cutaneous Candidiasis is a fungal infection caused by the overgrowth of a yeast known as Candida that usually lives and grows on human skin. Candidiasis of the skin appears as a red, itchy rash that causes the skin to become cracked and sore. Complications include pustules or blisters. The infection develops inside the folds of the skin, and rash typically appears in the armpits and groin, between the fingers, and under the breasts. 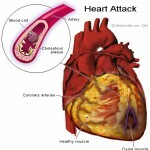 However, it can rapidly spread to other areas of the body. Poor hygiene, a weakened immune system, and tight clothing are some of the causes of this condition which is usually not contagious. Treatment involves the use of antifungal creams or powders (miconazole, clotrimazole and nystatin) that are applied to the skin to stop the Candida in its tracks and prevent it from spreading. The exposure or ingestion of foreign substances such as medications, foods, household dust, pollen and pet dander can trigger an allergic reaction which is known as urticaria or hives. Also called nettle rash, this condition is characterized by a rash of raised, itchy welts that can also sting or hurt in some occasions. This rash can be spread across large areas of the body or localized. Urticaria can also be triggered by cold temperature, infections or just high emotional stress. Age or liver spots are fbrown, flat spots that appear on the face, forearms and hands. The name “liver spots” derives from the common misconception that these natural blemishes are caused by liver disorders. In truth, they are simply associated with aging, although they are worsened by prolonged exposure to sunlight. These otherwise asymptomatic spots appear because the ability of human skin to regenerate from exposure to UV rays is diminished by aging. 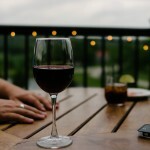 Many people find liver spots unsightly, and treat them for cosmetic reasons. Depigmentation agents are the most common form of pharmacological treatment, and include, hydroquinone, azelaic acid and tretinoin. Psoriasis is a chronic autoimmune disorder characterized by scaly, reddened patches of skin that merge into plaques. These bumps might have a different appearance depending on the area of the body where they appear and the type of psoriasis. 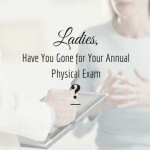 Symptoms can be worsened by recurrent infections, weather changes and stress. While plaques usually appear on the knees, elbows, forearms, scalp and shins, in the more severe forms, they may end up covering larger surfaces of the body. Psoriasis cannot be cured, but it can be properly managed with topical or systemic agents and phototherapy. Keeping the skin moisturized by applying mineral oils or other emollients may also reduce the risk of inflammation. Topical agents are used to containing the flaring up and include the use of retinoids, common steroid creams, or paricalcitol and other Vitamin D analogues. In the more severe forms of psoriasis, systemic therapy must be employed in the more severe forms of psoriasis and include monoclonal antibodies (MAbs) such as adalimumab and infliximab, or immunosuppressants such as ciclosporin and methotrexate. Rosacea is a chronic inflammatory condition of the face typical of the old age that is characterized by redness, persistent facial flushing, pustules and dilated blood vessels. Although it may superficially resemble common acne, it is sometimes linked to a unique overgrowth of nasal tissues known as rhinophyma. It can be worsened by agents that stimulate local dilation of the facial blood vessels such as alcohol, high temperatures or hot spicy foods. Mild cases of rosacea are simply covered up with cosmetics, although more severe ones could be treated with oral ivermectin or isotretinoin, and azelaic acid creams. The exact cause of this eczema is still unknown, although it is associated with an overproduction of oil in the sebaceous glands which may irritate the skin, and with the overgrowth of an opportunistic fungus called Malassezia that lives in the skin’s oils. It is usually treated with medicated shampoos containing tar and selenium sulfide, or with antifungal creams and topical steroids. Somewhat similar to cold sores, shingles are a recurrent infection caused by Herpes zoster (chickenpox). It is characterized by fever, muscle pain and malaise followed by a one-sided rash of very painful red blisters. Pain can be very intense and deep at the eruption site, and the blisters sometimes ooze and then form a crust. Treatment aims at reducing complications and limiting the severity and duration of pain, which may last for weeks or even months. Antiviral drugs such as valaciclovir and aciclovir are often taken together with analgesics or over-the-counter pain medications. Vitiligo is a condition in which a patient’s skin slowly becomes unnaturally white as it loses its original color. It is caused by the destruction of the melanocytes, the cells responsible for skin pigmentation, and it’s triggered by unknown factors of genetic origins. Depigmentation may occur in small, localized patches or in larger areas which may cover up to half of the body surface. This autoimmune disorder cannot be fully cured, but it can be managed to restore the natural skin color over the course of several months.Topical formulations of steroids combined with immunomodulators such as tacrolimus or pimecrolimus are the preferred pharmacological treatment. Warts or verrucas are rough, small bumps that appear on the skin. They are caused by an infection with the human papillomavirus (HPV) and are quite contagious, although they often go undetected. Warts are typically asymptomatic, some of them may become troublesome if they grow disproportionately, or even painful when they grow on the soles of the feet. Treatment aims at removing the wart by lifting it away from the skin, and usually employs keratolytics such as salicylic acid or freezing sprays. Tamparo, Carol (2011). Fifth Edition: Diseases of the Human Body. Philadelphia, PA: F.A. Davis. James, William; Berger, Timothy; Elston, Dirk (2005). Andrews’ Diseases of the Skin: Clinical Dermatology (10th ed.). Saunders. Jean L. Bolognia, Julie V. Schaffer, Karynne O. Duncan (2014). Dermatology Essentials. Elsevier – Health Sciences Division.